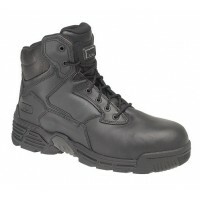 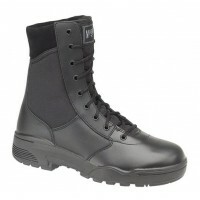 Magnum Boots was founded in 1982, starting as Magnum Hi-Tec, before the two brands branched off individually. 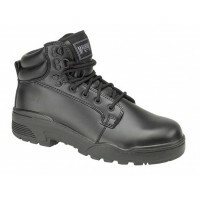 Magnum boots are unbeatably strong and comfortable, offering amazing safety and protection no matter what industry you work in. 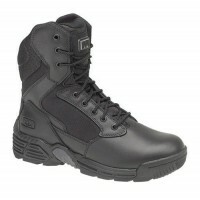 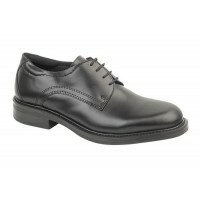 Discover our range of Magnum Boots for sale at Snickers Direct now. 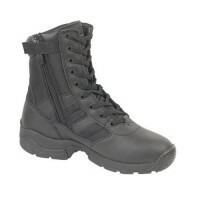 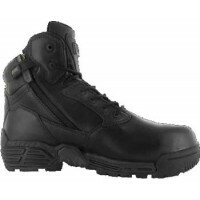 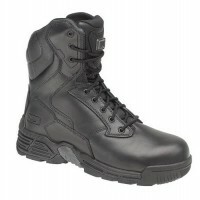 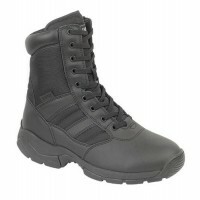 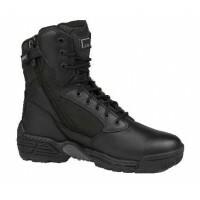 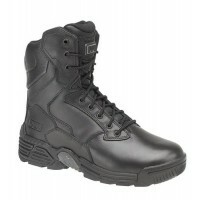 Magnum Active Duty CT Work Shoes with Composite Toe Caps Description of the Magnum Active CT Safety..
Magnum Classic Occupational Boots / Uniform BootsDescription of the Magnum Classic Occupational Boot..
Magnum Panther 8" Occupational Boots / Uniform BootsDescription of the Magnum Panther 8"..
Magnum Panther 8" Side Zip Occupational Boots / Uniform BootsDescription of the Magnum Panther 8"..
Magnum Patrol CEN Occupational Boots / Uniform BootsDescription of the Magnum Patrol CEN BootsWater ..
Magnum Stealth Force 6" Leather Work Boots Composite Toe Caps, Metal FreeDescription of t..
Magnum Stealth Force 6" With Side Zip Leather Work Boots With Composite Toe Caps, Magnum BootsM..
Magnum Stealth Force 8" Boots Leather Magnum Occupational Boots, Magnum BootsDescription of the..
Magnum Stealth Force 8" Leather Nylon Occupational Boots, Magnum BootsDescription of the Magnum..
Magnum Stealth Force 8" Leather Work Boots Composite Toe Caps, Metal FreeDescription of the Mag..
Magnum Stealth Force 8" With Side Zip Leather Work Boots With Composite Toe CapsModel Stealthforce 8..
Magnum Strike Force 8 Occupational Boots - Uniform BootsDescription of the Magnum Strike Force 8&..